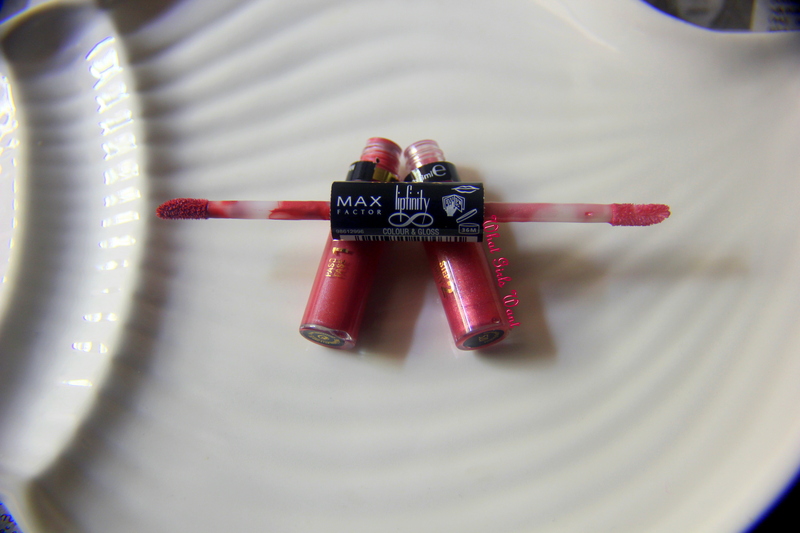 My quest for a long-lasting lip colour lead me to the MAX factor’s lipfinity.This 2 in 1 Lip colour and gloss is a must have.As the name suggests Lipfinity,it does last for a very long time.I picked the colour 520 illuminating fuchsia. 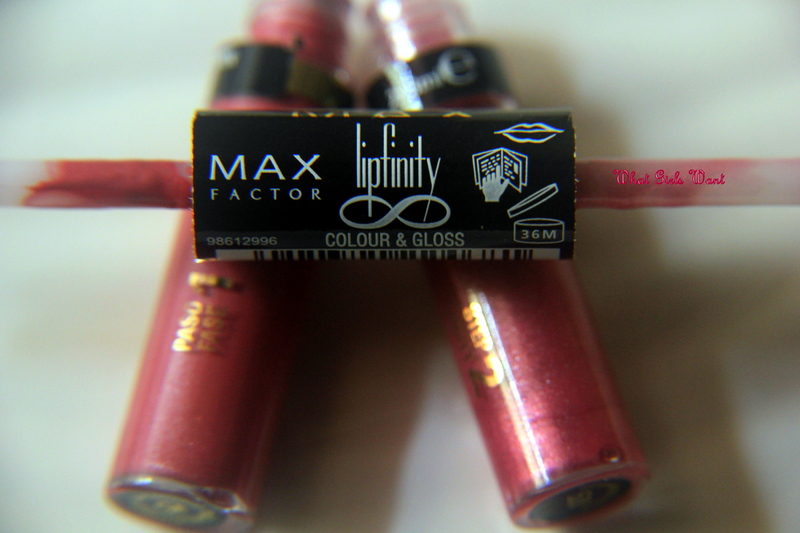 MAX factor claims-Lipfinity Colour & Gloss Lip Gloss with multi-dimensional shine for lustrous lips that last up to 10 hours. It comes in 7 shades. The packaging is brilliant with the colour and the gloss on the sides.The middle part has the sticks coming out of it for application and holds both the tubes.Very travel friendly.The colour i picked is pink and the gloss has slight simmer to it which adds the drama and highlights the lips. 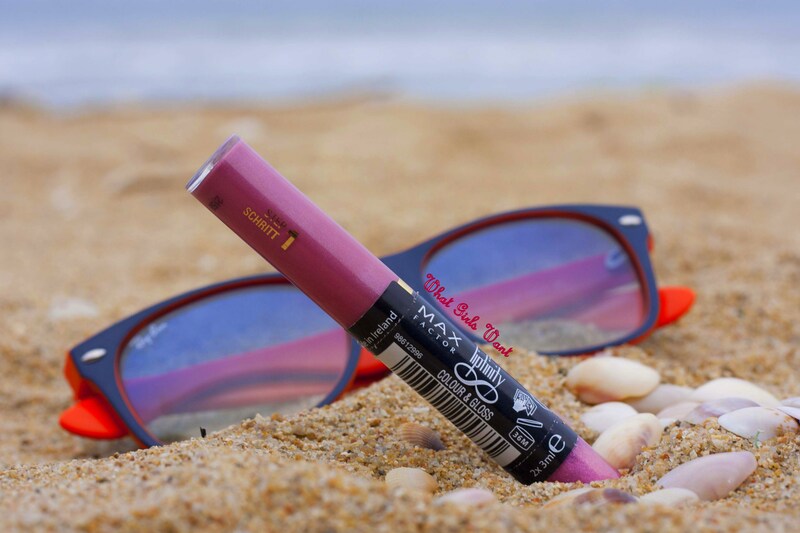 The lasting power is pretty good more than any of my lip colours or glosses.It would last for more than 6 hours with meals.It is non transferrable.It does not leave the lip marks on coffee mugs 😛 It does not come off for hours but when it does it comes off in patches which can be avoided if you apply the gloss once in between the day. Priced at 520INR it’s quite a product.This colour is good for dailywear.Well,I seem to love the colour and the lasting power and the fact that it does not transfer. 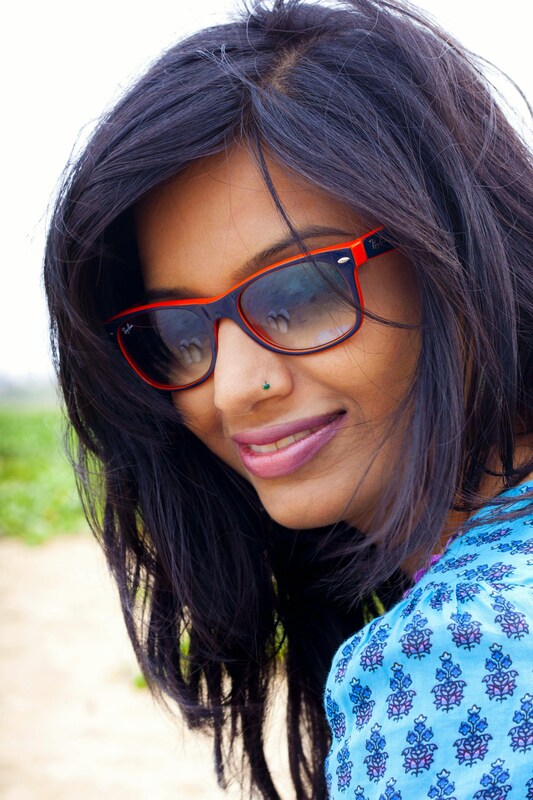 The shade goes well with Indian skin tone.A very good option for day wear. Random shots on the beach ! !